Dubbed the “Crossroads of the West” due to its historical connections to the mining booms and first transcontinental railroad, Salt Lake City has long played a significant role in the western landscape. 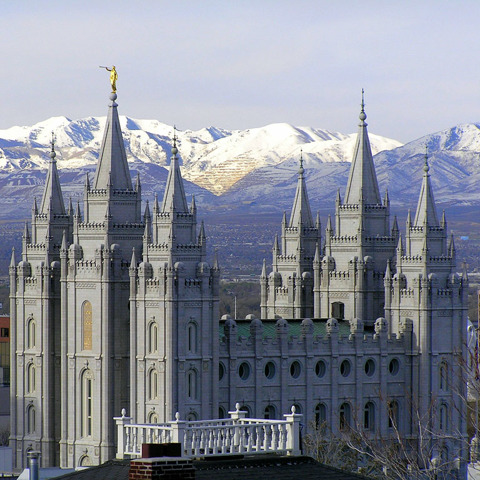 This city is the largest in the state as well as the world headquarters for The Church of Jesus Christ of Latter-day Saints. More than two million people call the metro area home, and tens of thousands flock there each year for outdoor adventure—especially skiing—and festivals that celebrate everything from Dark Arts to Italian food. Already, they have planted Christian churches, the first of their kind, in Morgan, Utah and Herriman, Utah. And additional church plants in places such as Logan, Ogden, Provo-Orem and St. George are becoming active and relevant in their respective communities. Still, this is only the beginning of a much bigger plan and help is greatly needed. From planting a church to partnering with those already on mission in Salt Lake City such as Risen Life and Redeeming Life, our church can help make a difference; connect with us to learn how.